also garrie. dunno its proper name. 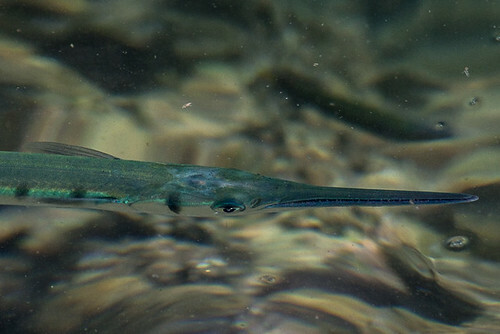 garfish?